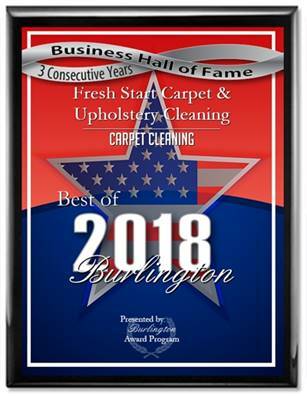 Fresh Start Upholstery Cleaning has been providing reasonably priced professional upholstery cleaning services in South Jersey and the Philadelphia areas for over 16 years. 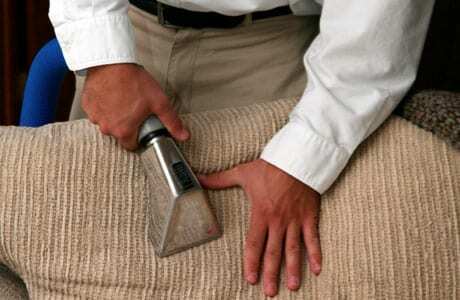 Our method of upholstery cleaning utilizes state of the art truck-mounted carpet & upholstery machines. Truck-mounted upholstery cleaning is the most effective form of cleaning furniture. We use steam, green detergents and water to remove pet odors, pet stains, body oils, dirt and bacteria from your couches, ottomans, love seats and chairs.